CES 2016 has come and gone, and new technologies have been unveiled. Many were merely considered stunts, but there are some useful gadgets that can help you achieve your New Year’s Resolutions. For the first time ever, you won’t forget about your goals come February. Here are some top New Year’s resolutions, and the tech that can help you out. At CES, Mio unveiled the Slice, a fitness tracker that makes the bold promise of helping you live longer. It tracks all the basic fitness metrics, in addition to their own metric that shows how your body is responding to exercise by utilizing your heart rate, age, and gender. They call it the Personal Activity Intelligence (PAI) which can be accessed via mobile app, or directly on the device. It can also measure sleep effectiveness. 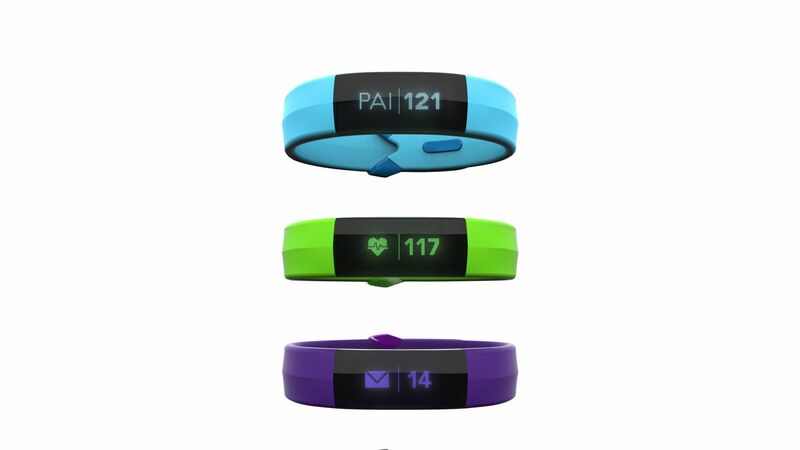 Its advanced tracking can give you recommendations to help you live a healthier life. Change links to your bank and credit card accounts, analyzes transactions, and notices irresponsible financial behavior. If you’re spending too much on lunch, they’ll alert you about it. If you’re a shopaholic, they’ll tell you about that too. After discovering bad behavior, they match you with behavioral treatments, or nudges, to fix your issues, via text message. The service is currently in alpha, so you can sign up now. At CES, Chevrolet unveiled a new electric car, the Bolt, with a Tesla range, but for half the cash. Their car can run over 200 miles on a single charge, and more importantly, doesn’t use gas, making it environmentally (and wallet) friendly. It might not pretty as a Tesla, but it’s much easier to get your hands on. 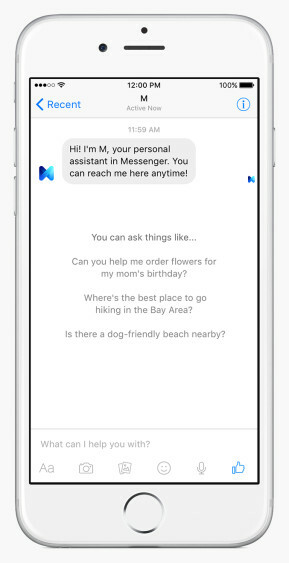 Facebook M is a digital assistant that’s more human than Siri. It leads with an AI interface, but if you request something the AI can’t handle, a human will take over. Need to figure out what’s happening with your missing Amazon package? M will call customer service. Need to make a reservation for Valentines day at your favorite restaurant? M will do that too. The virtual personal assistant can help you get organized, and take some things off your plate. The service is currently limited to California, but will be expanding soon. Have you ever spotted a potential soulmate across a crowded room, but missed your chance to talk to them? Happn will ensure that it never happens again. The app uses your location to track who you cross paths with on a daily basis. If you’re near someone who has the app, you can see their profile and decide whether you like them or not. If you like each other, you can chat, and figure out ways to meet up offline. You’ll never have to go to Craigslist for missed connections, ever again.